Keep your business your business with the Targus Privacy Screen 11.6"W (16:9). Working life has become more mobile and increasingly we are working in busy public spaces such as cafés, airports or shared offices. Privacy Screens ensure you can work comfortably with confidential information wherever you are by narrowing the viewing angle on your device so on-screen data can only be seen clearly from directly in front of it. 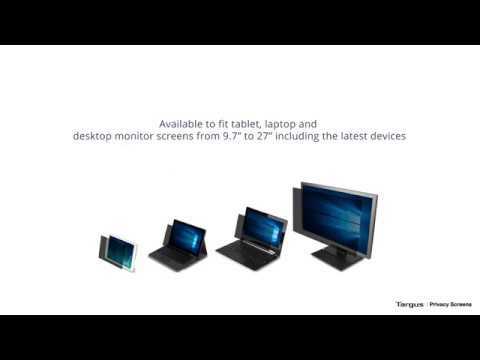 Targus Privacy Screens are available for tablet, laptop and desktop screens and are all touchscreen compatible. The anti-glare non-reflective screen ensures you can work comfortably even in bright, high glare environments. 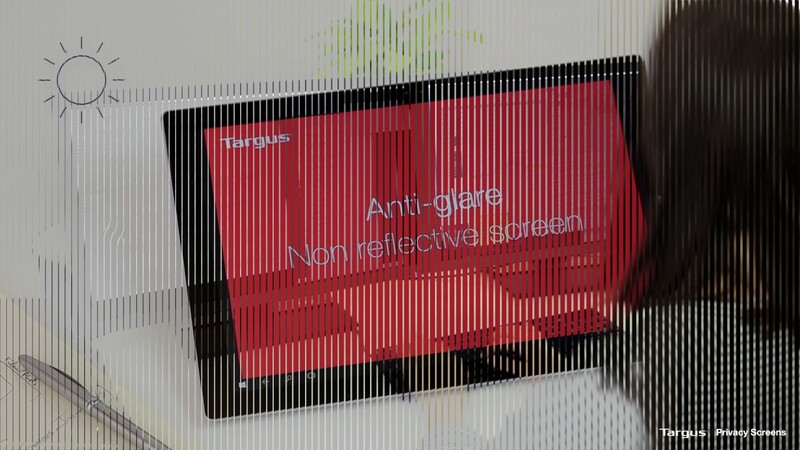 Prolonged exposure to blue light, such as the light of your device screen, can have a harmful effect on your health so Targus Privacy Screens also include a blue light filter for ease and wellbeing when using your device for extended periods.